Sony has released a software update for their Sony SmartWatch 2, the update is designed to fix a number of bugs on the device. 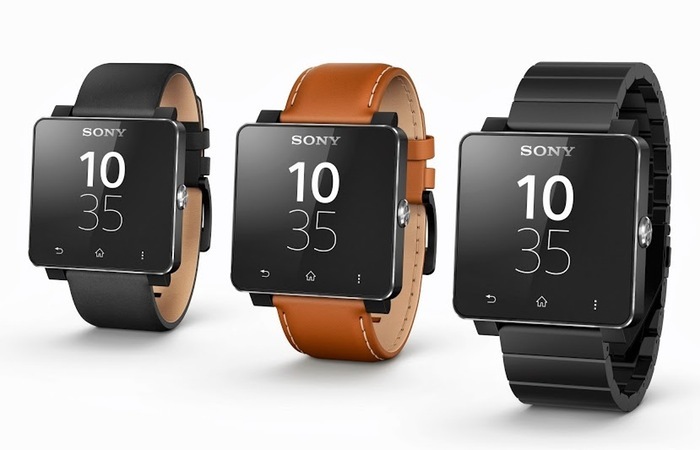 The update brings the software on the Sony SmartWatch 2 to version 1.0.B.6.32/1.0.A.4.11, and it fixes a number of bugs on the device, including a watch face bug. The update brings back the full functionality of the custom analog watch faces on the device, you can see what else is included in the update below. Customize app order in watch homescreen. Switch watch face with one swipe. Do not disturb function stops notifications coming to your SmartWatch 2. The latest version of the Sony SmartWatch 2 software is now available to download from Google Play, you can find out more details at the link below.